I am currently available for short- and mid-term length projects. Prior to joining Great Place to Work as CEO, I consulted with clients that included emerging, next-generation talent management organizations bringing practical, game-changing solutions to employers. Engagements were generally part of larger marketing/branding activities and included speaking engagements, blogging, white paper development, special event strategy formulation, sales presentation support, training and market plan evaluation. As a sought-after public speaker, I develop customized presentations for HR and business leaders on topics related to the business benefits of effective management of talent and the strategic value of leading a human workforce. More recently my topics focus on the business imperative for creating more human workplace cultures and the role of the C-Suite in creating a talent focus. Sometimes these are conference keynote speeches; sometimes these are facilitated discussions among management teams; sometimes these are monthly association meetings. Most of my presentations qualify for re-certification credits from the Human Resource Certification Institute. Two popular keynote speeches have been The Humans Are Coming! The Humans Are Coming! and HR Wake Up Call. I share personal observations from my experience as a CEO as well as current research and analysis on the ROI of creating a more human workplace culture. Despite popular attention being paid in the business and HR media about the importance of “employee engagement,” progress has been non-existent in the big picture. That data notwithstanding, some organizations are reaping the benefits of relating to their employees as people with lives and stresses outside the workplace rather than skills resources that arrive at 9:00 and leave at 5:00. Let’s look at the evidence together that the Human Era is underway. I have a strong belief that HR professionals are stronger and more effective business leaders than they are given credit for. This is based on 30 years as a business leader. I enjoy shining a light on the business savvy and expertise that HR professionals currently possess and building a foundation for them act with greater leadership confidence and organizational impact. I share results from several recent surveys outlining HR’s greatest opportunities, as well as global and national economic data that highlight the audience’s opportunities to lead. As I provide a framework for HR’s greater involvement and influence in organizational and societal success, the audience will leave energized by the opportunities in front of them and with a renewed sense of their own leadership capabilities. This session truly is call to action for the HR profession. If you’re interested in discussing how I can support your organization’s growth, please contact me at info@chinagorman.com. Trying to reach you regarding featuring your expertise on our site. I don’t see a contact form – Here’s my email jcygiel@intellum.com. Thanks. I am a past LLH Consultant and the developer of Active interviewing and InterviewBest (www.interviewbest.com), unique new approaches to job interviews. I am looking for a group to acquire InterviewBest and grow it. Would you know of a group that would be interested in a product that monetizes job interviews on a scalable basis? Trying to reach you regarding some questions about WorkHuman but I do not see a contact. I’m at juliet@whitespaceatwork.com or 323 525 0144. China – Hi! 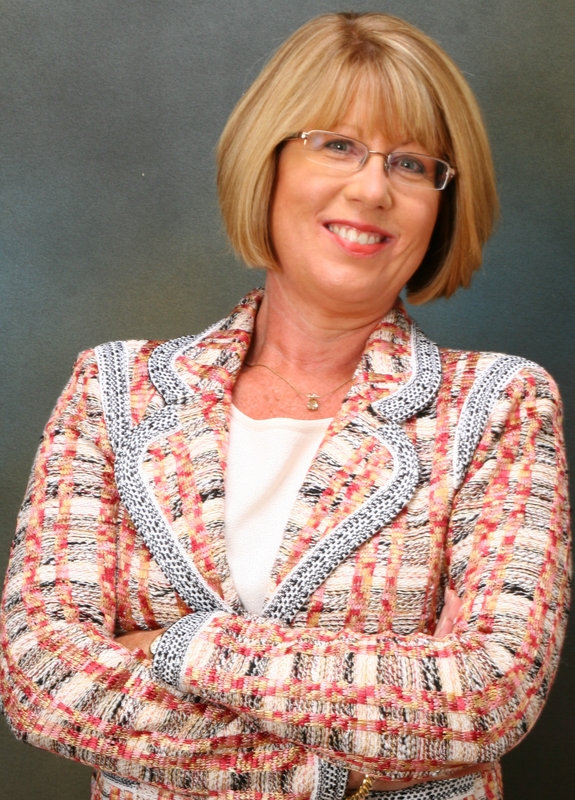 I am Evelyn Buckenmeyer and I am the Program Chair for our local SHRM group (Toledo Area Human Resources Assoc-TAHRA). I was impressed with your keynote at the Ohio SHRM Conference and am booking speakers for 2012 for our group. I was wondering if you had any openings for next year and also what your fees are. Thanks for your response in advance.